中国智能手机廉价、劣质，OnePlus能否最终让世界改变这个看法？ [联合国媒体] Can OnePlus finally change the perception that Chinese smartphones are cheap and shoddy? 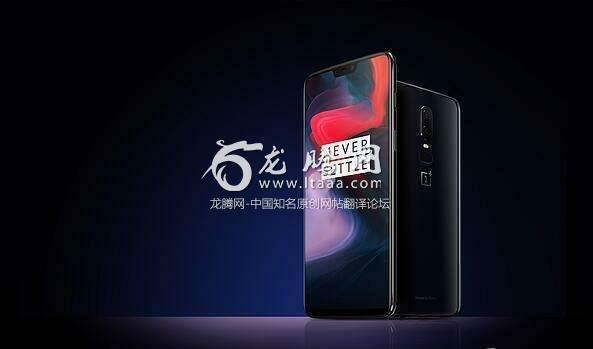 OnePlus, the first Chinese smartphone company to sell its premium model through a major US telecommunications carrier, hopes to finally smash people’s general perception that China’s domestic brands are only good for inexpensive, low-quality handsets. For the longest time, US mobile network operators relied on Chinese smartphone suppliers to deliver cheap handsets, stamped with the carriers’ own brands, that are meant for their low-cost subscribers. Although more branded smartphones from Chinese brands have seen wide distribution in the US in recent years, these have mainly targeted the lower end of the market. These include Motorola from Lenovo Group, Alcatel from TCL Corp and handsets made by ZTE Corp. The successful entry of OnePlus in the US market, which Lau described as having the most stringent certification process, shows not only a healthy awareness for the five-year-old Chinese brand in that market, but also a morale-boosting development for the rest of China’s smartphone industry. Lau had worked as a vice-president at Chinese smartphone brand Oppo before he established OnePlus in late 2013. Oppo remains a major stakeholder in OnePlus. Before its T-Mobile distribution deal, OnePlus became the No 1 smartphone vendor in the US$400 to US$600 range open market – sold without bundled telecommunication carrier contracts – with 44 per cent of the market share, followed by Motorola at 16.7 per cent and Apple at 10.9 per cent, according to IDC research figures provided by OnePlus. OnePlus, however, still has a lot of work ahead to become a major smartphone supplier by volume like Huawei, Xiaomi, Oppo and Vivo. In the latest quarterly ranking of global smartphone shipments, which was led by Samsung, Huawei and Apple, OnePlus did not even crack the top 10, according to data from Counterpoint Research.